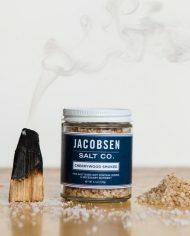 100% natural wood fire smoke with our pure sea salt. 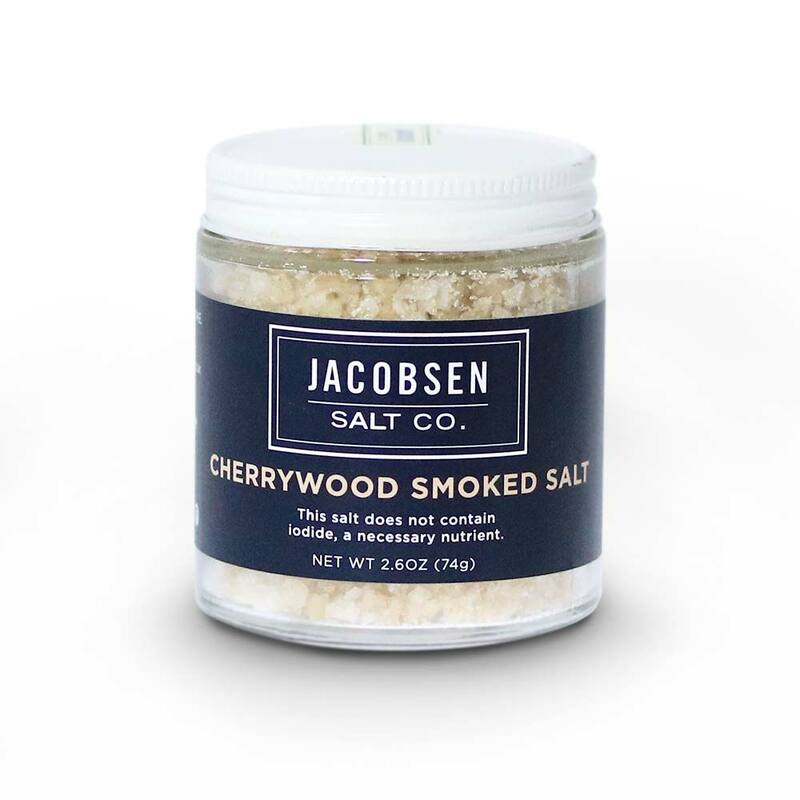 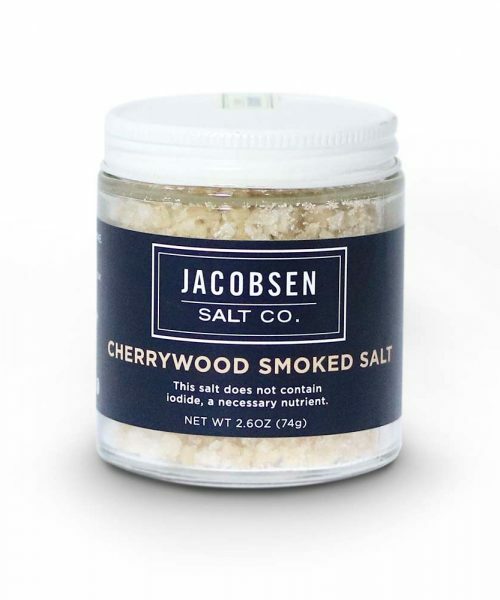 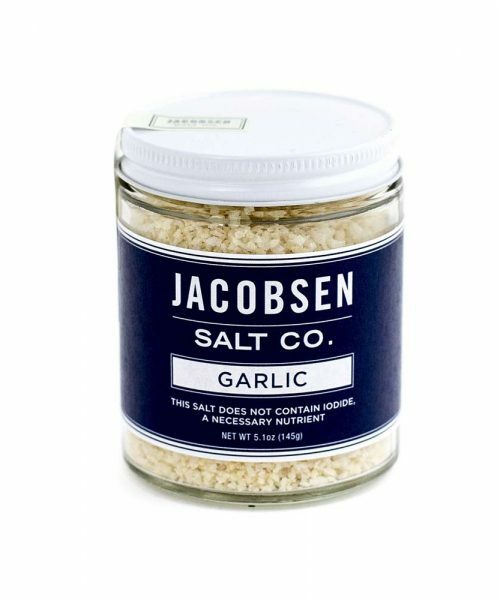 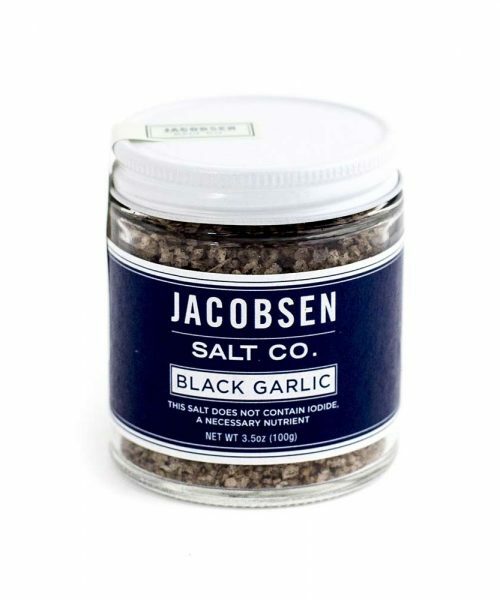 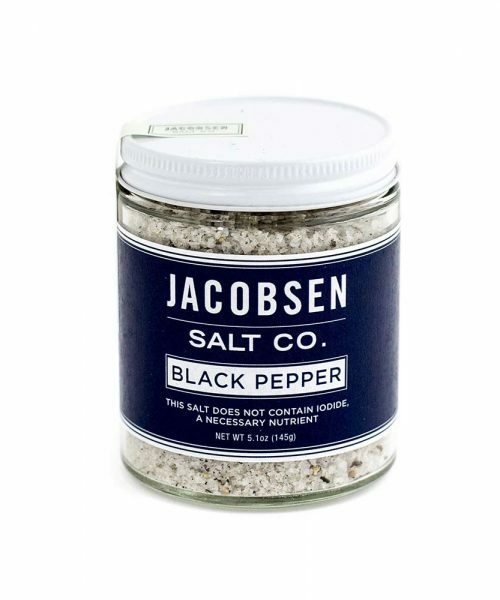 This salt's delicate smoky notes are perfect with cured or grilled salmon, pulled pork, simple green salads, or peaches with creme fraiche. 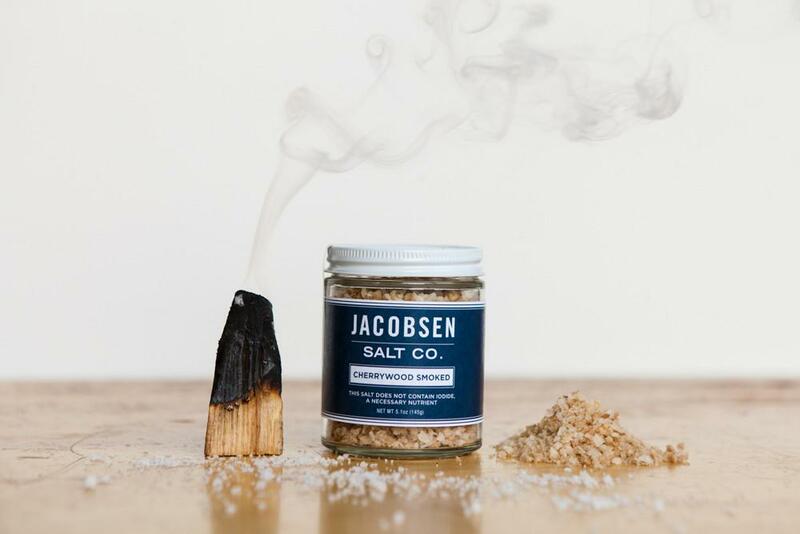 100% natural wood fire smoke with our pure sea salt. 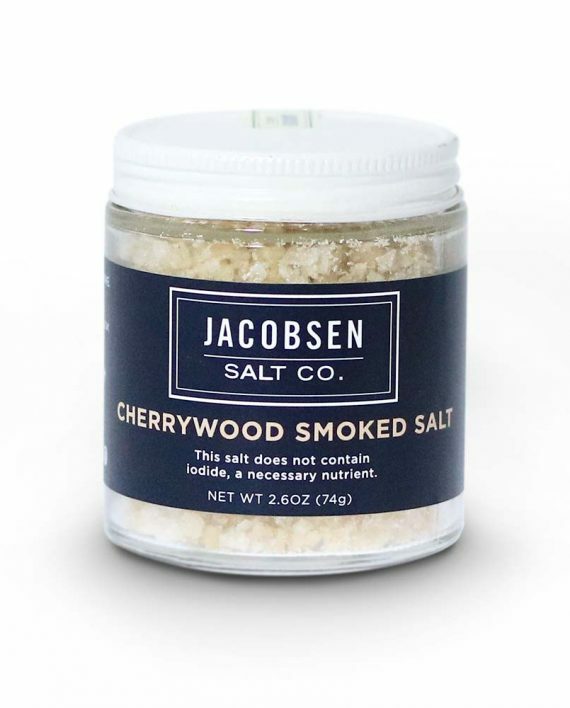 This salt’s delicate smoky notes are perfect with cured or grilled salmon, pulled pork, simple green salads, or peaches with creme fraiche.